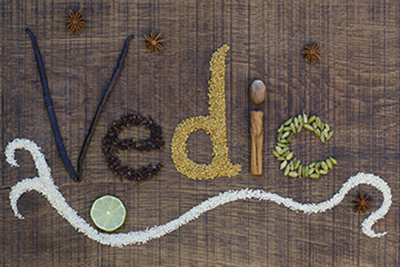 Ayurveda, a 5,000-year-old holistic science, is the mother of all alternative medicine and the key to prospering psychologically, physically, emotionally, and spiritually. Join us for an enlightening weekend in which you will learn Ayurvedic diet principles and how to achieve optimum health. Ayurveda considers tri-doshic theory (elemental theory) as the basis of health and disease. In this workshop, you will learn about the wisdom of the doshas (constitutions) and how they contribute to health. Discover the compatible foods for your prominent dosha and learn how to improve gut health with a balanced diet. Knowledge of your predominant dosha. Click here to assess your dosha online.